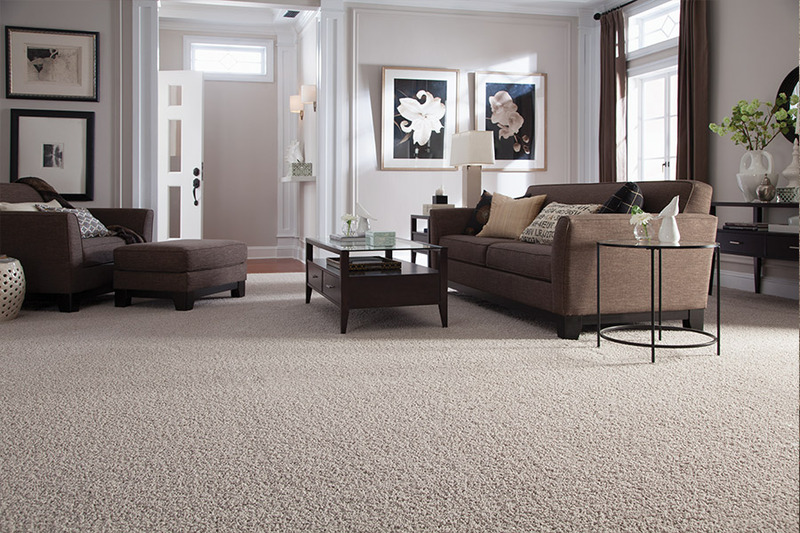 Carpet is a fabulous floor covering and comes with a great many benefits that will make you glad you chose it. Just ask any homeowner who is loyal to this material, and they’re likely to tell you, they wouldn’t change to a hard surface flooring for anything. Sure, there is a bit more maintenance and upkeep that goes along with this particular flooring, but not nearly as much as there use to be. At Nevins Flooring, we have helped many homeowners choose the perfect flooring for their homes, and we’d love to help you do the same thing. 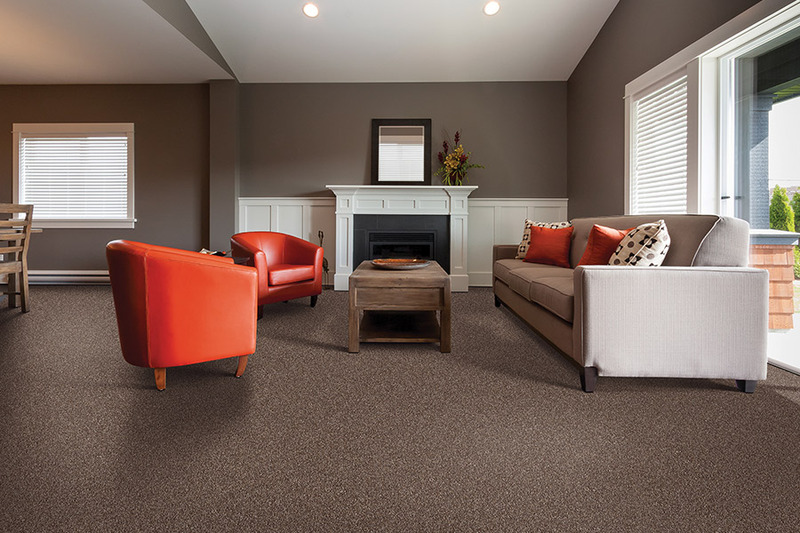 In fact, we invite you to visit our showroom, located in Menomonie, Wisconsin, to speak with a flooring professional who can assist you with every step of the process. We service the areas of Elmwood, Boyceville, Colfax, Durand, and Menomonie. 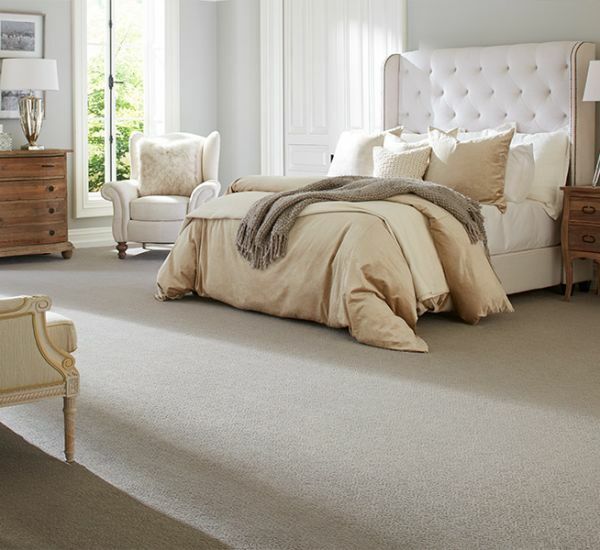 We are often asked, what is the most important thing to consider when choosing a carpet? Our answer is often the type of fiber you’ll need. There are several different fibers to choose from, and they all have different characteristics, which will make one better for your specific needs than the others. In order to choose the best fabric, you will need to consider the levels of foot traffic that are common to your home, and how much stain protection you’ll need, to start with. This will help narrow down your choices from the start, and make choosing the best material much easier. 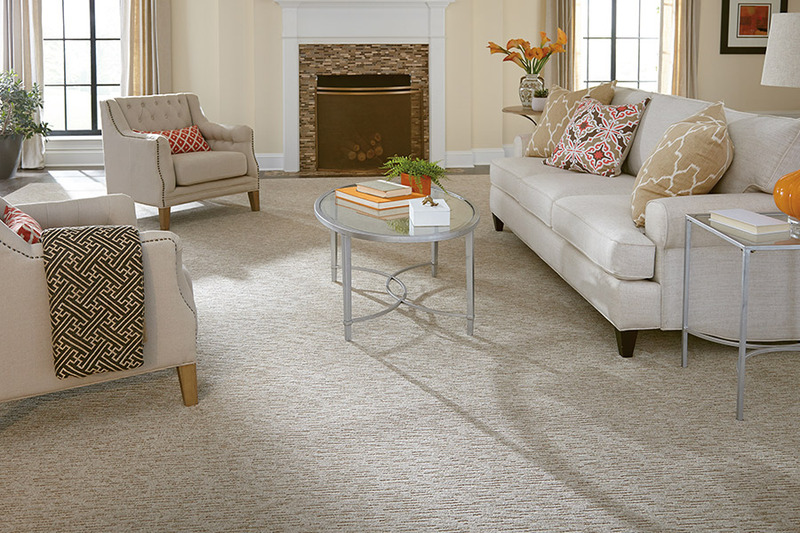 Everyone knows that homeowners often choose carpet when they have small children in the home. Most often, this is because it’s warmer for children, as they like to play on the floor. However, it can also be a safety feature as well. Children often slip and fall, especially if they are just learning to walk, and this material just makes more sense in those situations. The same is true for homes in which elderly people live. In addition to providing a much safer place to fall, should that happen, it can keep it from happening all together. It’s much harder for canes, walkers and wheelchairs to slip away on carpet, than it is on hard flooring. So sometimes, falls can be completely avoided simply by adding this floor covering. 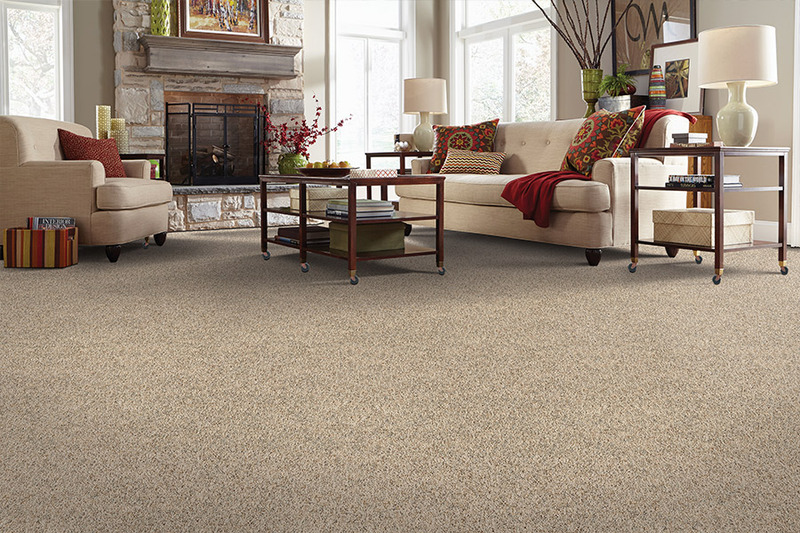 In closing, we will let you know that we always suggest a professional install when it comes to carpet. In addition to specialized tools, there is a degree of experience necessary as well. Ask your flooring professional for all the details.